CAPE TOWN/JOHANNESBURG - There's some relief for power-starved South Africans on Friday morning as Eskom announces stage 2 load shedding. On Thursday, President Cyril Ramaphosa promised that the power crisis will pass. 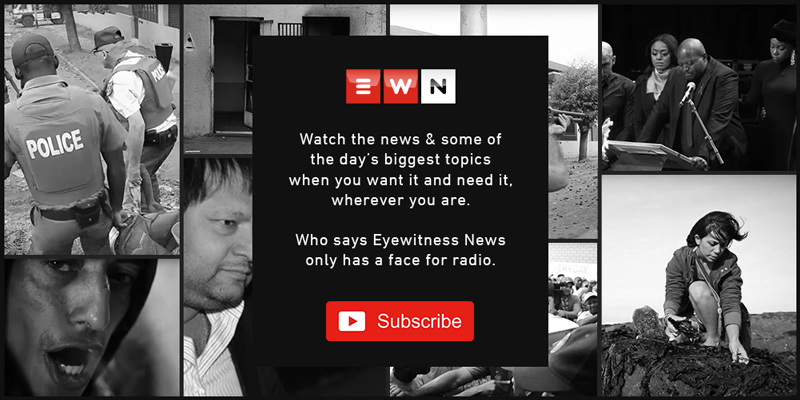 The blackouts have had a severe effect on the economy as well as on the safety of citizens, with community policing forums telling Eyewitness News this week that criminals are using the darkness as cover for their crimes. At the same time, a security company has encouraged residents and business owners to have their alarm systems serviced. Managing director at Sniper Security Ridwaan Mathews says it’s advisable to increase the battery capacity of the alarm system or to buy a backup battery. Small and medium businesses are also feeling the effects of the rolling blackouts. In the nation’s economic hub, Gauteng, some small business owners are worried they won’t be able to pay salaries in February. A despondent looking Nomalanga Dube, the owner of Nzwakele Restaurant, in Booysens rests her arm on the counter, while the generator buzzes in the background. She is one of many small business owners trying to find ways to ensure they don’t lose customers, pay salaries, can afford to buy stock and pay rent. A foreign national who works at a scrap metal company in Turfontein says he fears they might have to consider going back home if Eskom’s load shedding crisis cripples their business. These companies are calling on Eskom to spare them when considering rolling blackouts in the inner city and industrial areas.